Amazon has introduced new additions to the video of Alexa, enabling the smart speaker to directly link with video content and services from other sources. The new additions, recording, launcher and state reporting are supported by skill updates coming from video service providers like Dish, Verizon, TiVo and DirectTV, according to an Amazon blog post. The new feature will allow consumers to easily find and watch video content without having to use a specific skill. 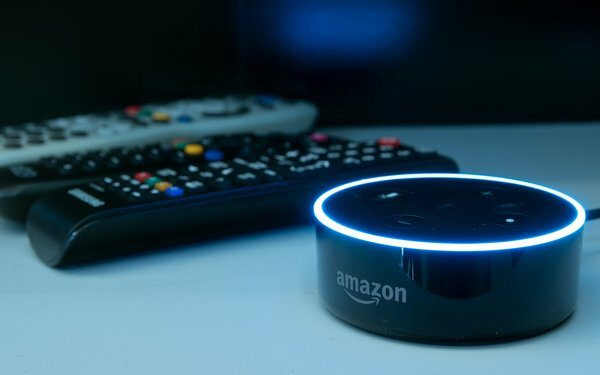 With the new feature, Alexa will be aware of the video devices and services a consumer has subscribed to. 1 comment about "Amazon Adds Feature To Link Alexa Directly To TV Services". PJ Lehrer from NYU, April 4, 2018 at 12:55 p.m.